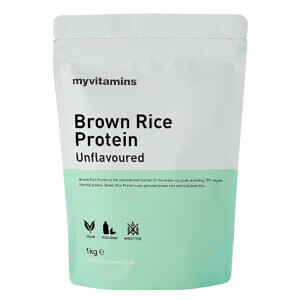 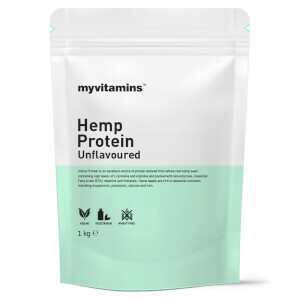 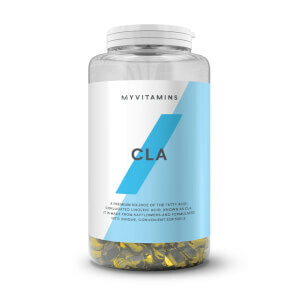 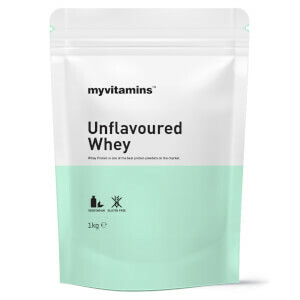 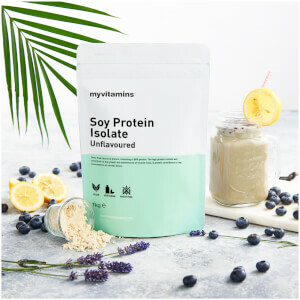 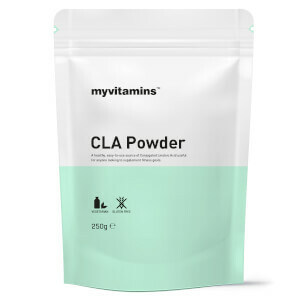 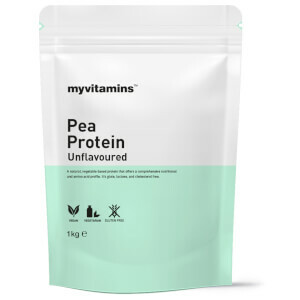 Conjugated Linoleic Acid (CLA) is the world’s most popular sports nutrition supplement and myvitamins tablets contain 200mg of CLA per serving, intended for athletes looking to improve their body compositions. 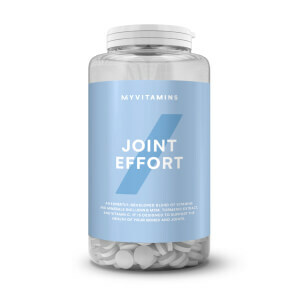 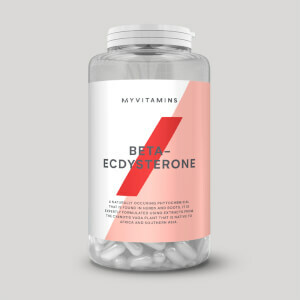 Best Man is our bestselling men's multivitamin designed to allow you to push yourself harder, while protecting your bones, joints and muscles against injury, keeping your immune system strong and your energy levels high. 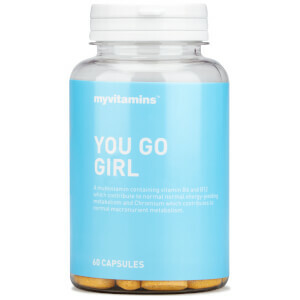 You Go Girl, a unique thermogenic formula, designed to increase weight loss potential and boost energy levels crafted specifically for women. 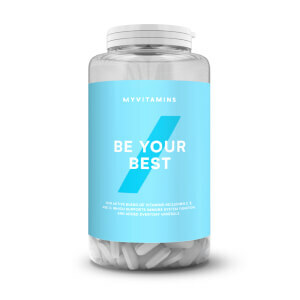 Be the best you can be with the ultimate multivitamin blend for the active woman. 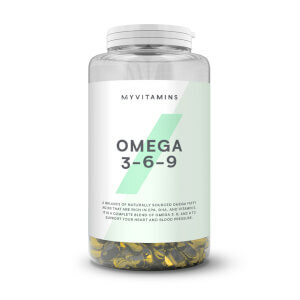 Stay healthy with this high quality source of all three omegas.